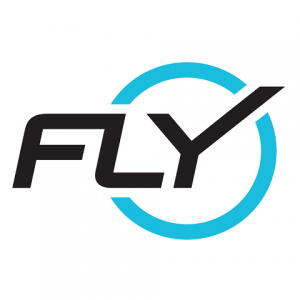 Join us for Toned Up Tuesdays in partnership with CorePower Yoga and Flywheel Sports. 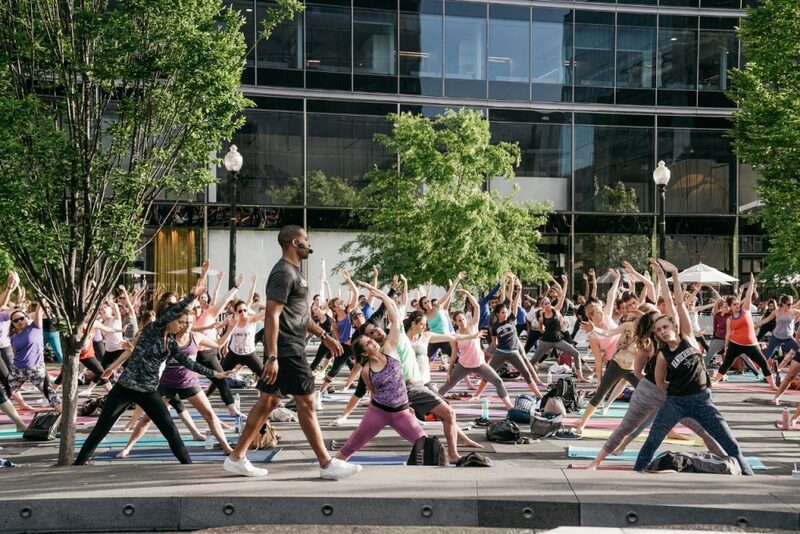 Every Tuesday from May 7 to June 25, either CorePower Yoga or Flywheel Sports will present a 45 minute free outdoor yoga or FlyFIT class with a stretch and cool down, in The Park at CityCenter. 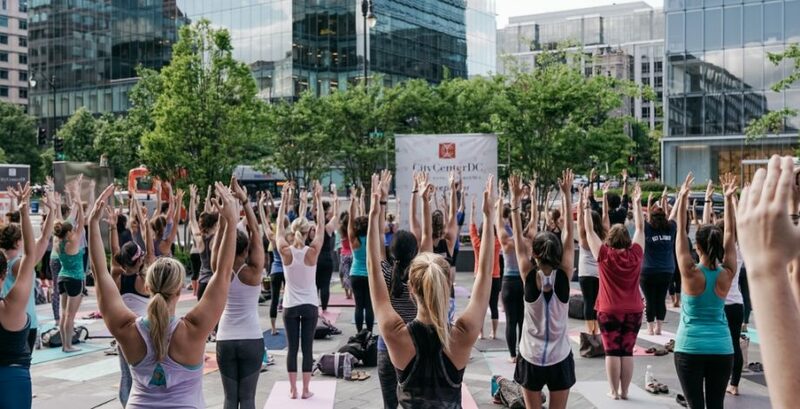 Toned Up Tuesdays are free and open to all, just remember your mat and a water! See below the class schedule.